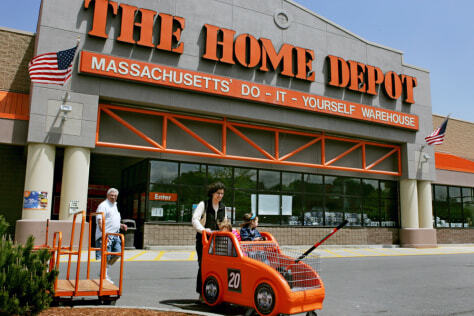 Home Depot has been badly damaged by the housing crisis, which began in earnest in 2007. From 2007 to 2008, the company’s stock fell from $35 to under $27. Poor management didn't help.